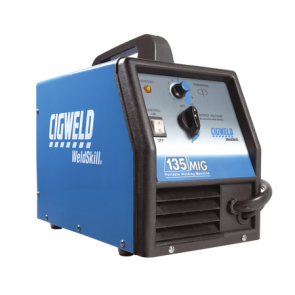 There are a variety of welding machines available depending upon the welding process that you are using - MIG, TIG or Stick. 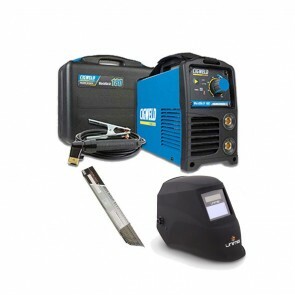 All of our welders are backed by a minimum 12 month warranty and are sourced from reputable companies with strong distribution networks and customer service records, allowing you to buy with absolute confidence. 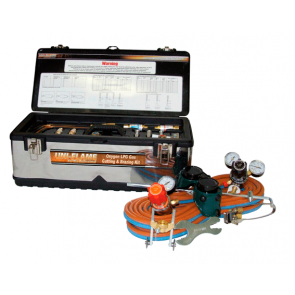 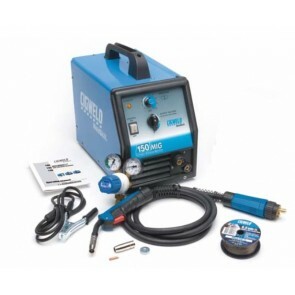 Our range also stocks welding consumables for your welding setup, from cutting discs to wire brushes and welding electrodes sourced from only proven brands in the industry. 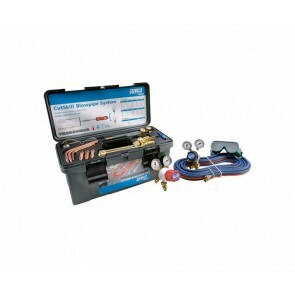 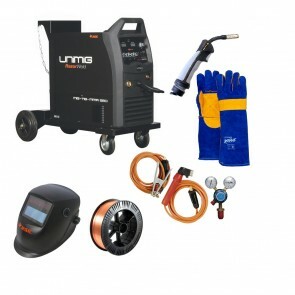 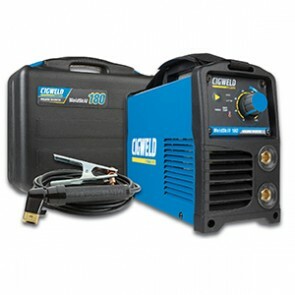 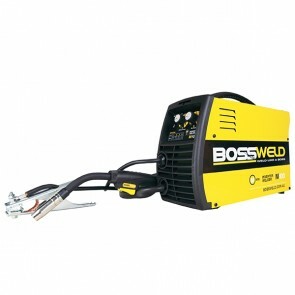 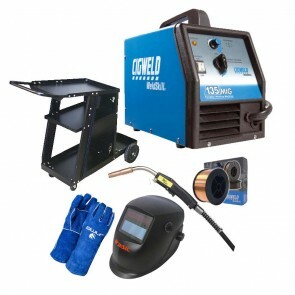 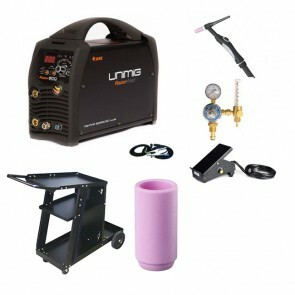 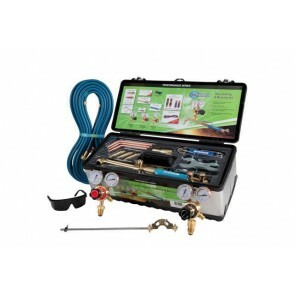 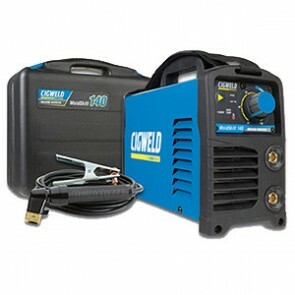 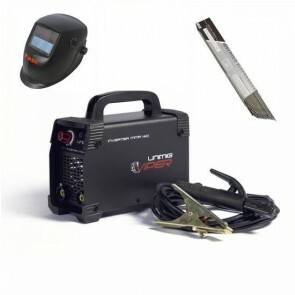 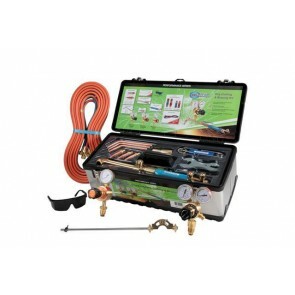 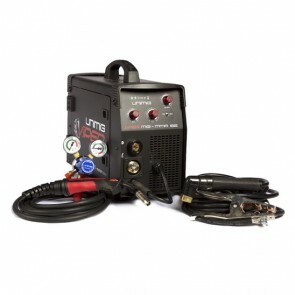 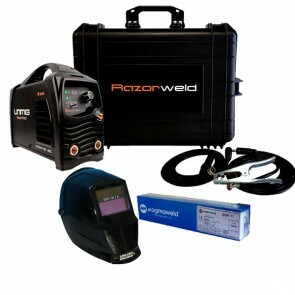 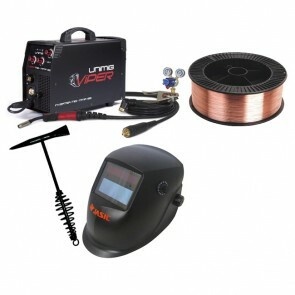 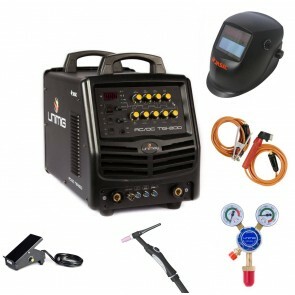 At eWelders.com.au, we pride ourselves on carrying one of the widest ranges of welding machines on the web, and aim to service the entire Australian welding industry. 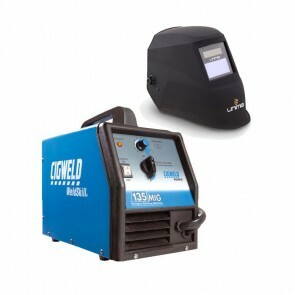 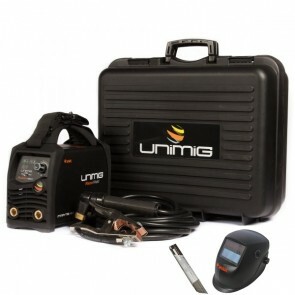 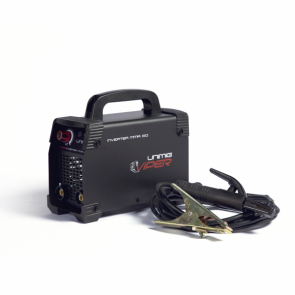 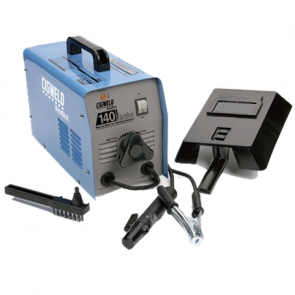 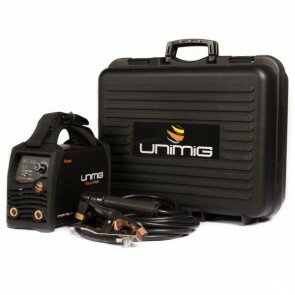 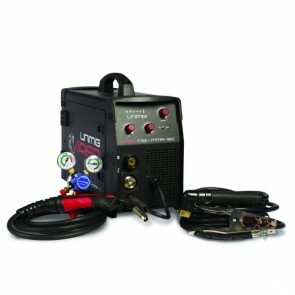 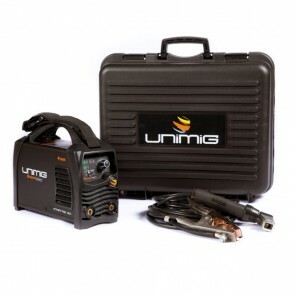 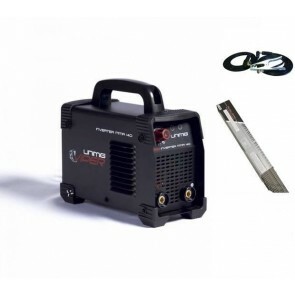 We have put together a massive range of MIG, TIG, MMA and Multi Purpose inverter-based welding machines from leading Australian suppliers, thus ensuring we have a machine for any welding application. 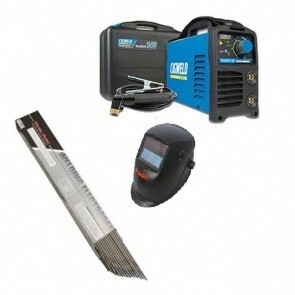 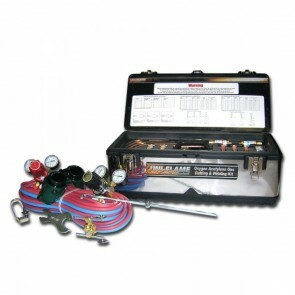 Whether you’re a backyard handyman requiring a reliable machine for DIY jobs, a car enthusiast or mechanic, or a general engineer or industrial level welder - we’ve got you covered. 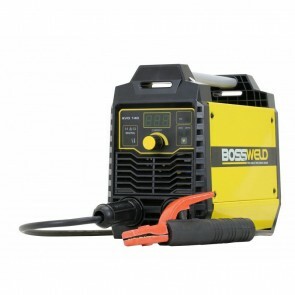 If you can’t find the machine you want simply contact us and we’ll find the machine you need.